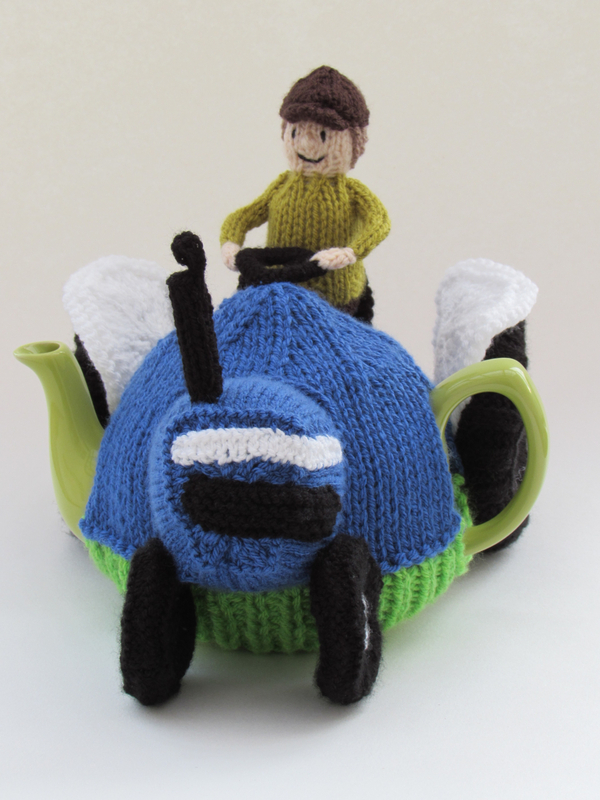 A beautiful agricultural tea cosy of a Blue Ford Tractor with a farmer driving back for a hot mug of tea. 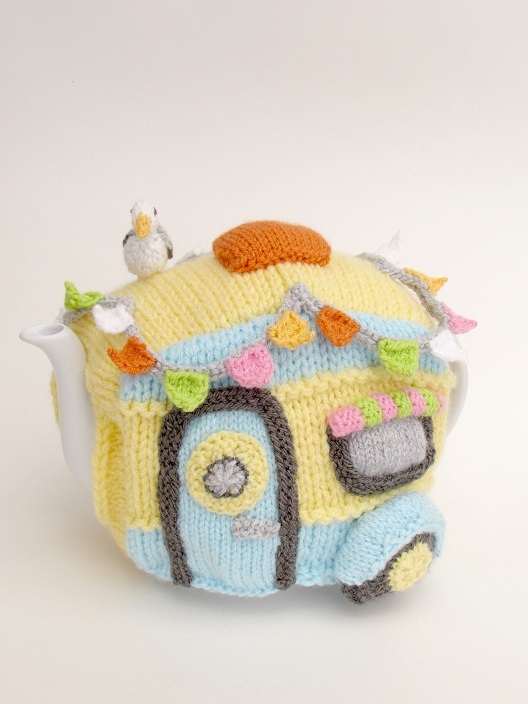 A fun and vintage holiday tea cosy, for people who do like to tea beside the seaside! 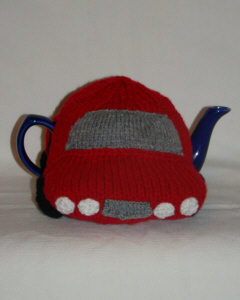 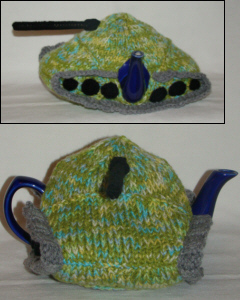 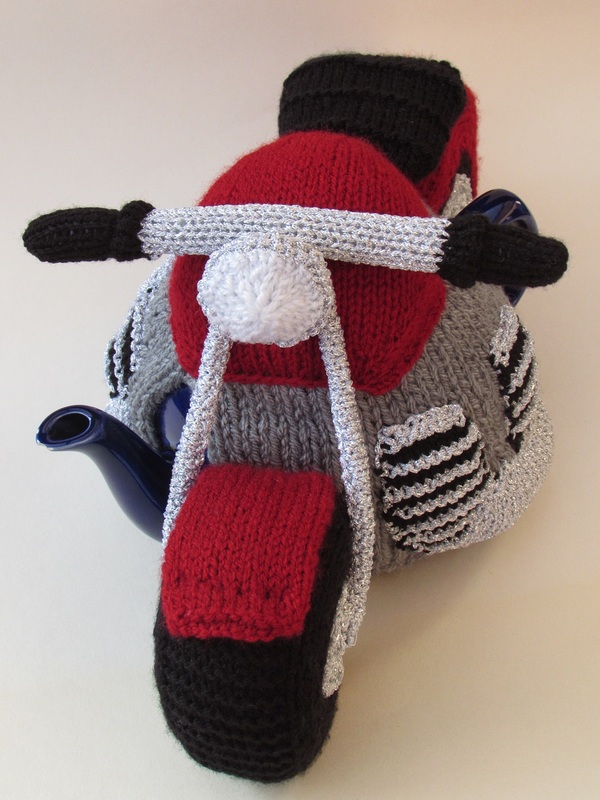 Get your motor running with a pipping hot cup of tea from under the Motorbike tea cosy. 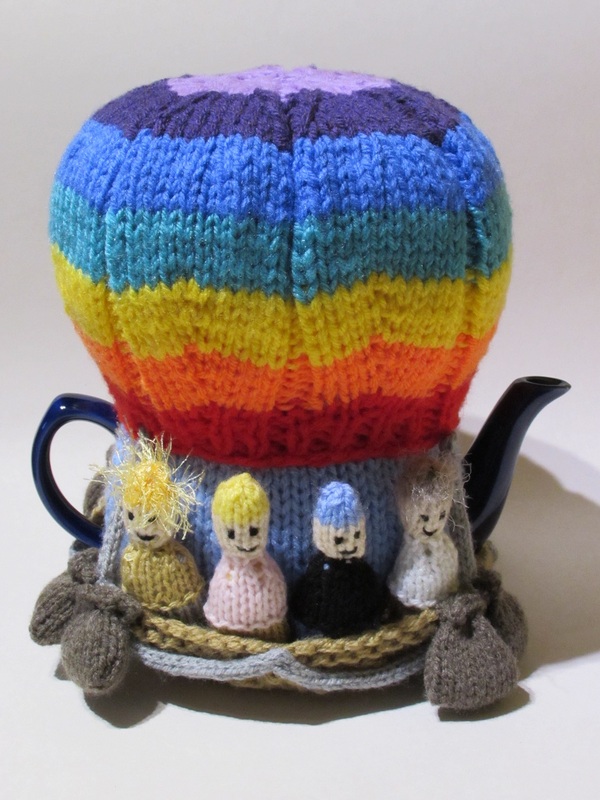 Just one cup and then I'll have to fly! 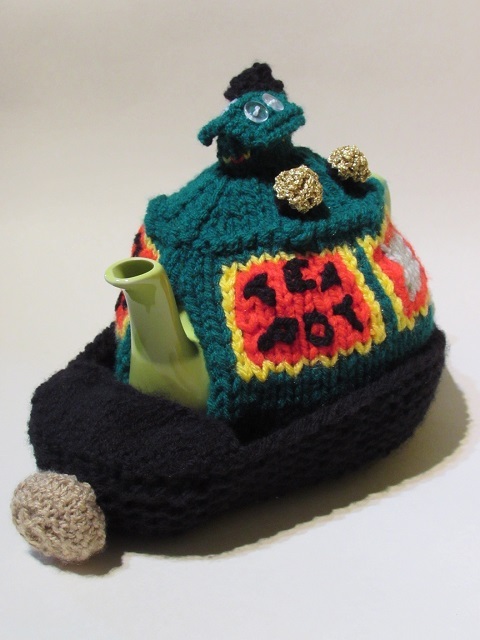 Keep tea hot canal boat style, the narrowboat tea cosy allows you to get through a lock and still come back to a piping hot cup of tea for skipper and crew. 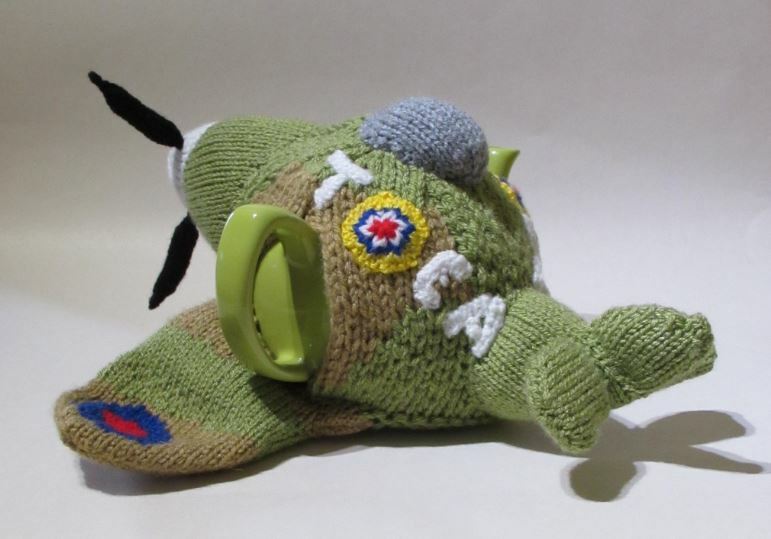 Chocks away old chap, I'm just flying by for a second cuppa. 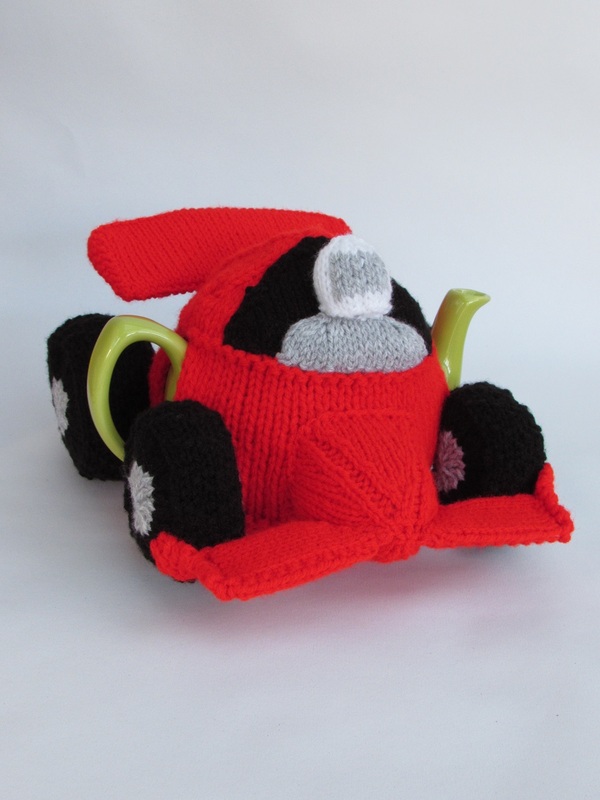 Tell the Troops to make tracks, it's time for a cuppa! 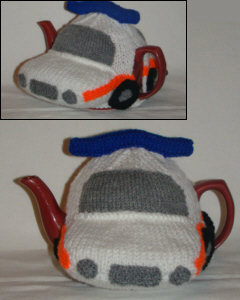 When the siren and lights are on its because the Police crew inside the car are dashing back to the station for a lovely cuppa. 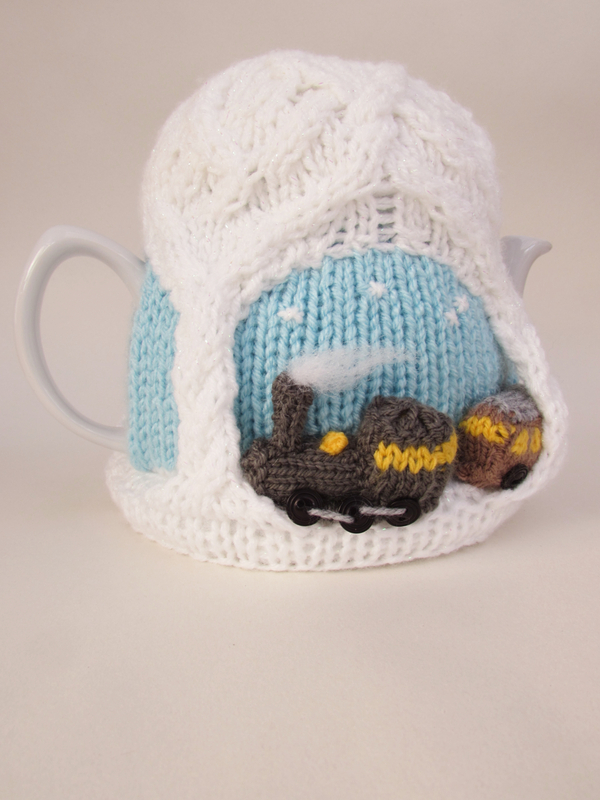 Jam sandwiches and tea are smashing together.